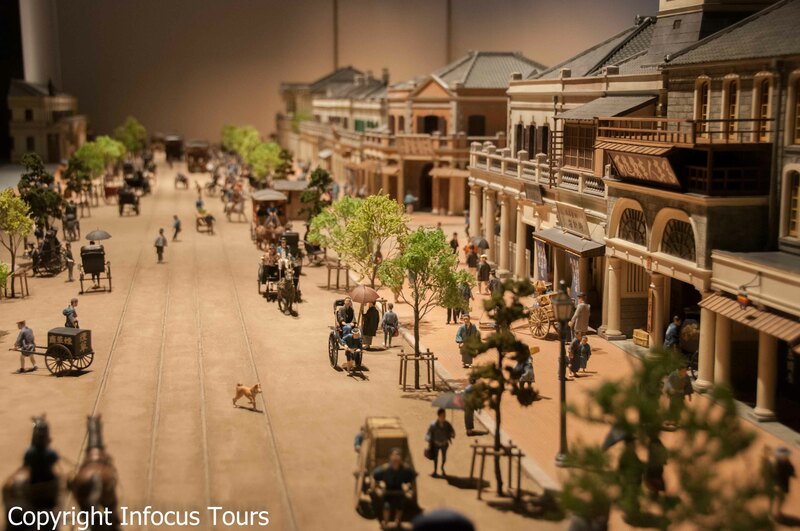 Browsing my photos over the weekend I realised one of the photos I posted last week has a connection with the diorama at the Edo museum I visited last year. I love it when I find these things. 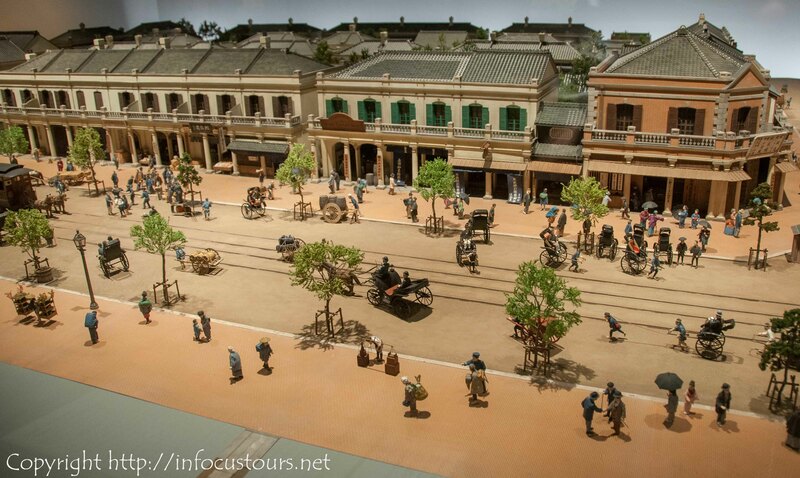 The diorama of the same Ginza district from the Edo museum. 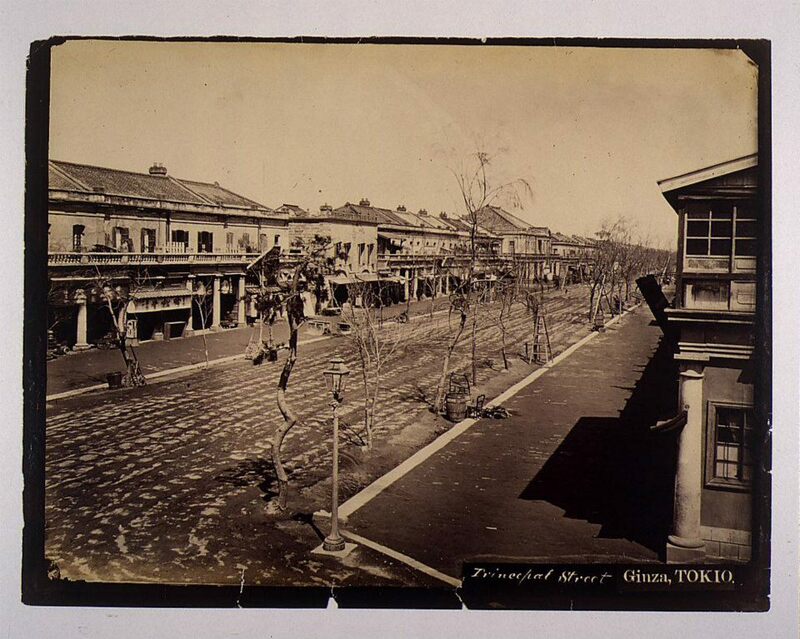 Previous Post Old hand drawn postcard and modern photo.